*Everytime I read the forums, discussions relating to tire/camber wear, how to get rid of camber, etc. are a non-stop issue. I've been attacked and flamed by those who have absolutely no clue on the issue (although they think they do), and I've been thanked and praised by those who have taken my advice or cars I've actually adjusted myself. 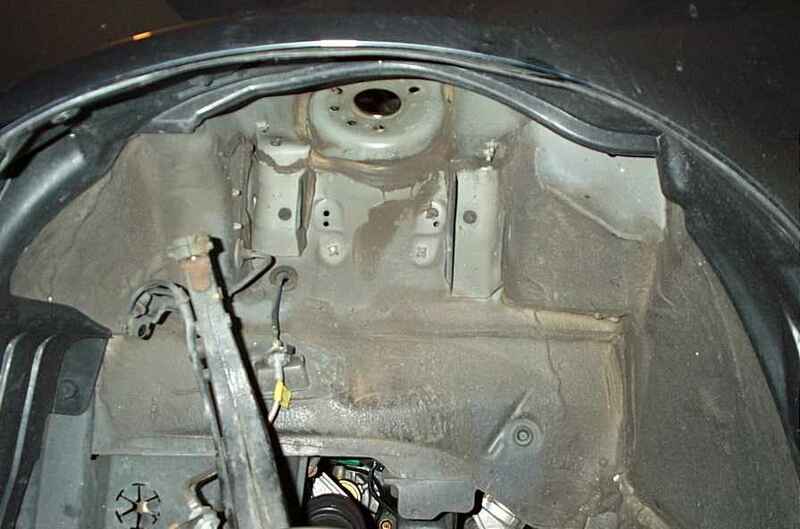 Each case is different according to how and the type of driving an individual does, but in a general rule of thumb, Having some front camber is beneficial to maximizing tire life. I would recommend -1.0 to -1.5 degrees of front camber with 0 toe in the front. This should help maximize tire life. I won't go into detail, why? because I don't need a bombardment of questions/flames by those who have different opinions. **Although I purchased the camber arm to maximize camber, most will get the other model that mainly reduces camber on lowered vehicles. Like I said, different applications, different needs, but same installation procedure. Step1: Have at least the front jacked up and on jack stands. Make sure to choke the rear wheels. 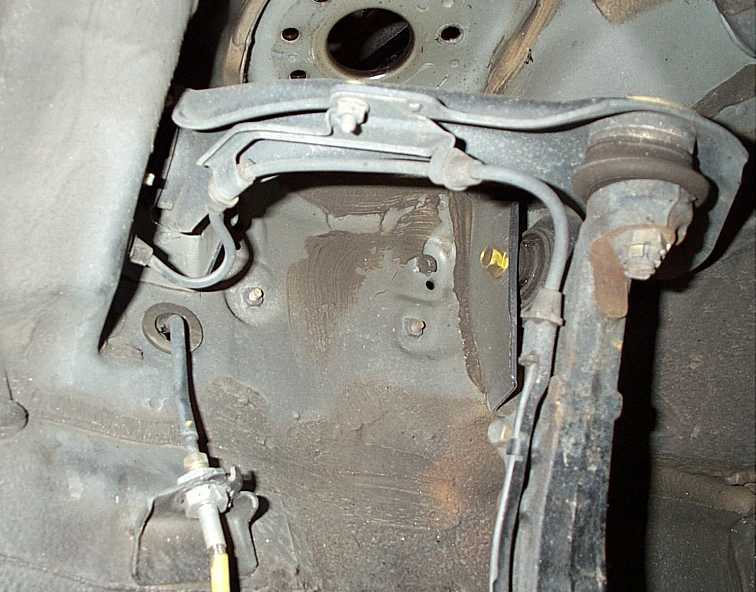 Step2: The suspension will need to be removed. In case you need instructions, check my DIY on suspension. Step3: Remove the nut holding the wire bracket and detach. 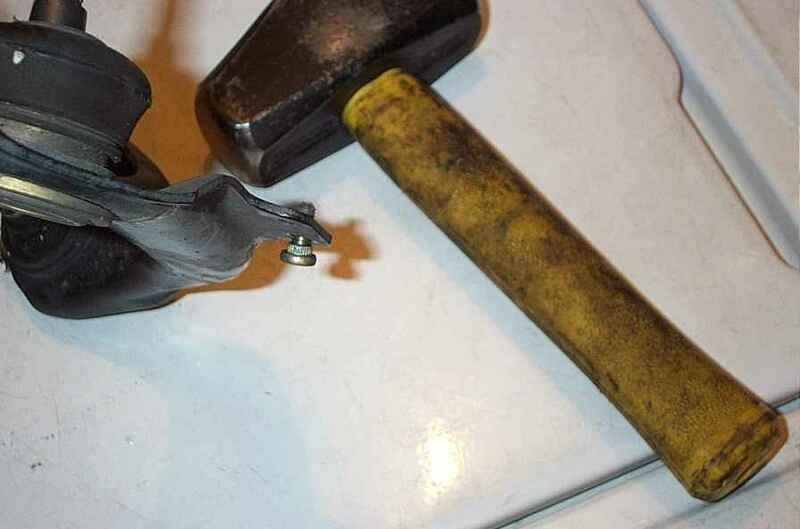 Step4: Using pliers & a flat head screwdriver (if necessary), remove the cotter pin holding the castle nut. 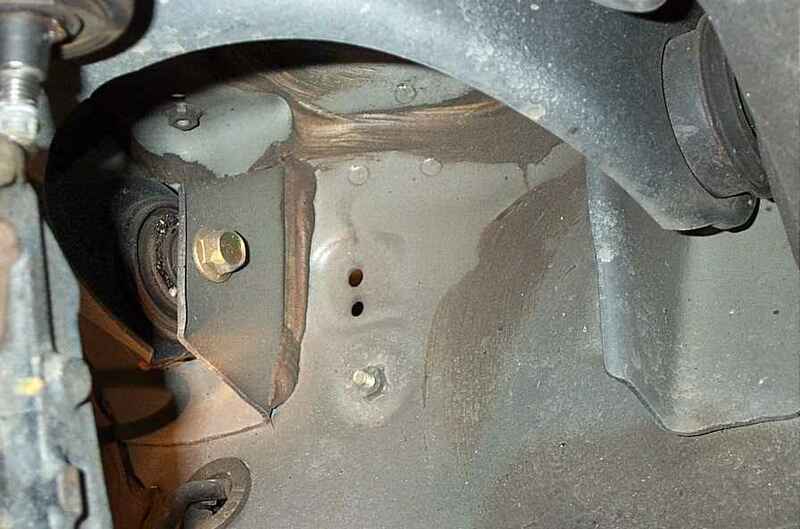 Once the cotter pin is removed, unbolt the castle nut. 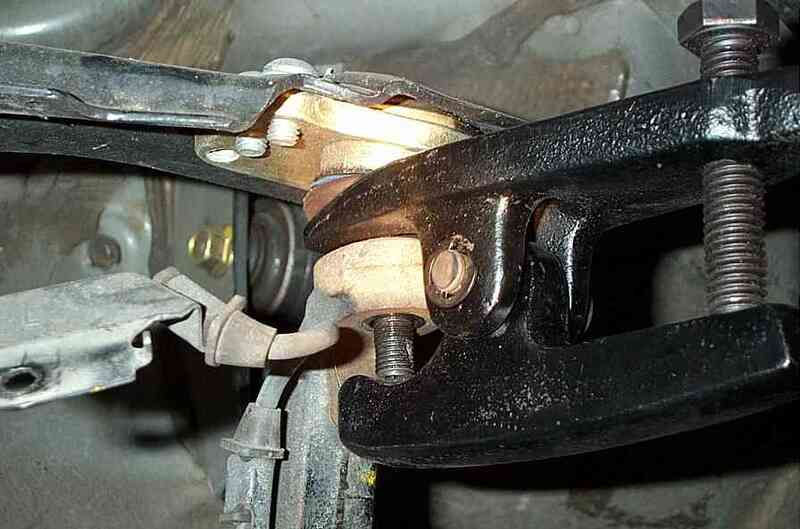 Step5: Use the ball joint seperator to..well, separate the ball joint. Step6: Each side of the arm is held in place by a bolt, remove both bolts and the arm should come right off. Step7: You'll have to transfer the small bolt that held the sensor wire to the new arm. I just used a big f*ckin hammer to punch it out. Once it's out, just put it aside for now, but don't lose it. Step8: Depending on what your desired camber is, start from max out/max in/ or if you're measuring, make sure your initial settings are fairly equal to each other. Tighten the screw caps fairly tight. Step9: Bolt the new camber arm in place including including spindle with the new castle nut and cotter pin supplied with the kit. 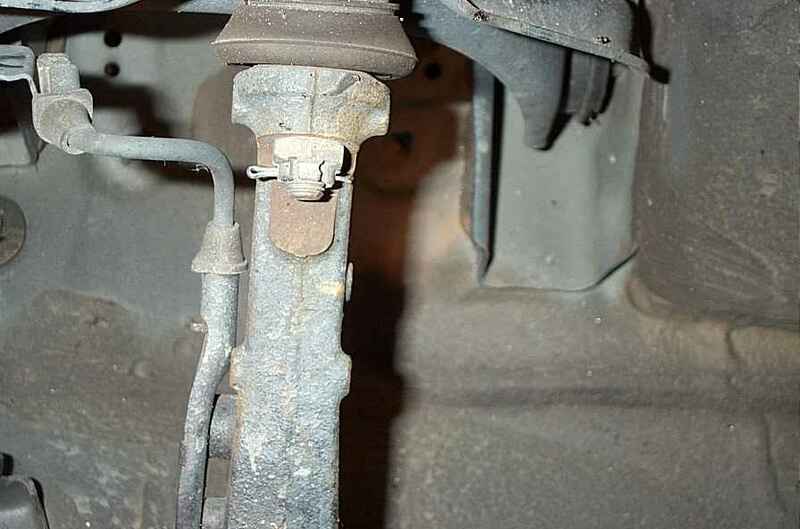 Bend the ends of the cotter pin like the how the stock ones were as best as you can. Step10: Now for the little screw we put aside. Just place it through the hole and start tightening the nut. 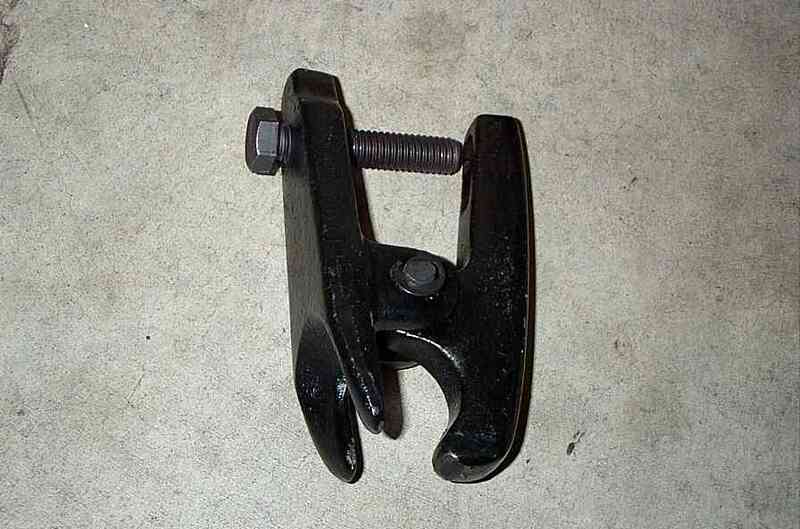 The nut will pull the bolt into place. Once it is, stop when additional resistence is felt. 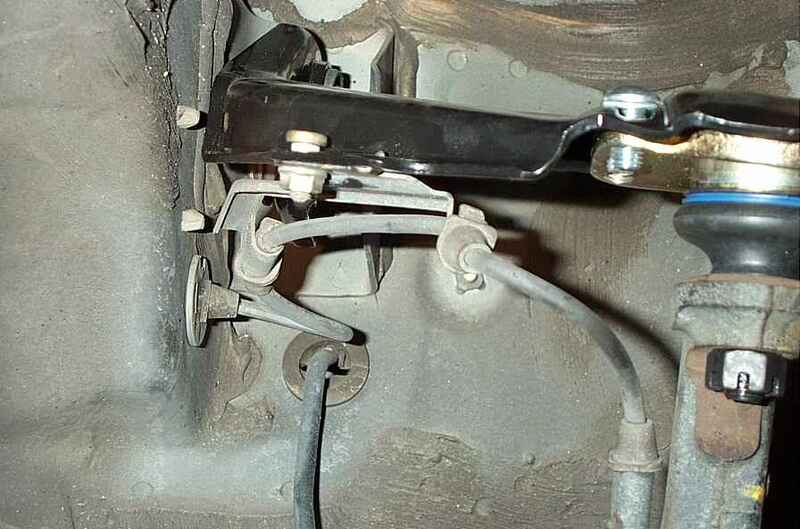 It's a small bolt, so if you over tighten it, it'll snap off. 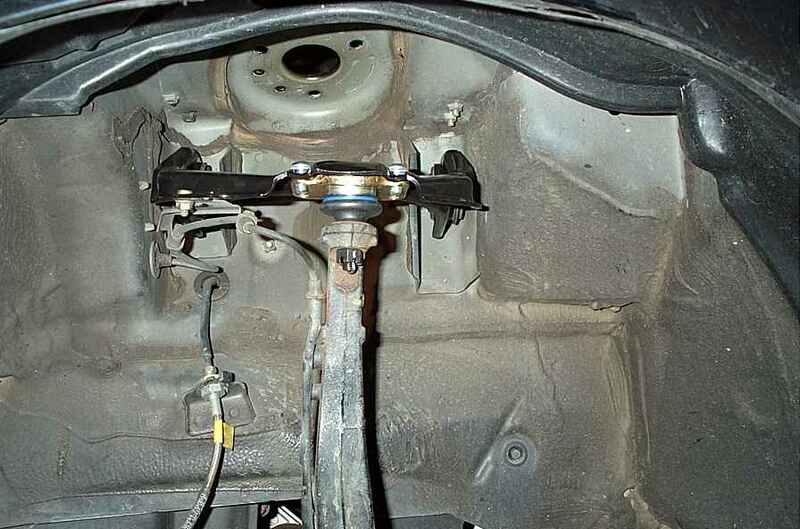 Step11: Torque all the bolts to spec before reinstalling the springs/strut/or coilover. *Torque Specs: Upper arm to chasis - 47 ft. lbs. ; castle nut - 29 to 35 ft. lbs. turn until a line matches up with the hole for the cotter pin.